Progressives of Kane County is hosting its first Barn Sale this weekend! At: MAC’s Barn, 169 S. Lincoln Ave, Aurora, Il In the Historic District. Plenty of parking in the adjacent lot. Don’t miss out!!! Proceeds help us elect Progressive Candidates and further advance Progressive Agendas. 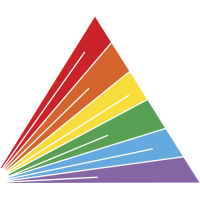 The Progressives of Kane County has been accepted into the first Aurora pride parade this Sunday June 17th! We invite all members and supporters to march with us to show solidarity with our LGBTQ allies. Put on your walking shoes and let’s make history together! If you wish to attend please read the attachments to this email. The PKC will be lining up at Section: Red position 12 (See parade route map) at 10:30am. Please show up early. Please see the route map below to know where we are going. Kick-off is at Benton and River Street at 12:00 p.m. There many places to park in and around the parade please see the Participant parking pdf. The organizers of the parade have asked all those attending and participating to NOT engage with protesters. Please ignore them. DO NOT engage them. DO NOT argue with them. The purpose of this parade to celebrate our differences with one another. We are not here to add fuel to the fire. Please enjoy yourself and make new friends with all your new allies. Parade Rules. Parade route. Participant parking. Weekend canvassing in Aurora for Goldstein and Wunderly. Maggie Wunderly is leading the charge in her race for State Central Committeewoman 11th Congressional District and for Aaron Goldstein for Attorney General this weekend. Bring a friend and don’t worry if you haven’t canvassed before because we will show you how. 3212 Stratton Lane, Aurora, IL 60502. Please RSVP and remember to dress for the weather, bring your walking shoes, and positive attitude! In Elgin we will have Week #7 of Phone banking for Daniel Biss and Michael Noland. Week #4 Phone bank in Aurora Aaron Goldstein & Alison Squires! 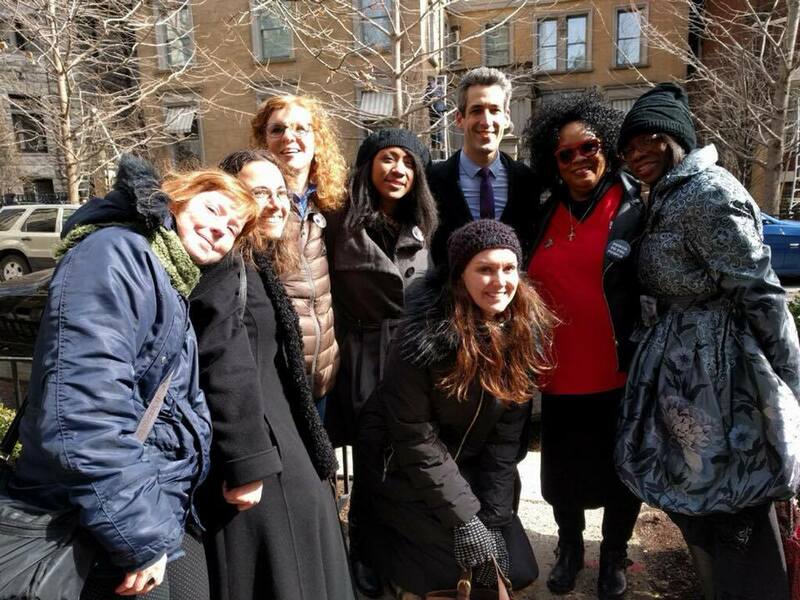 Town Hall with Daniel Biss in Aurora on March 8th.